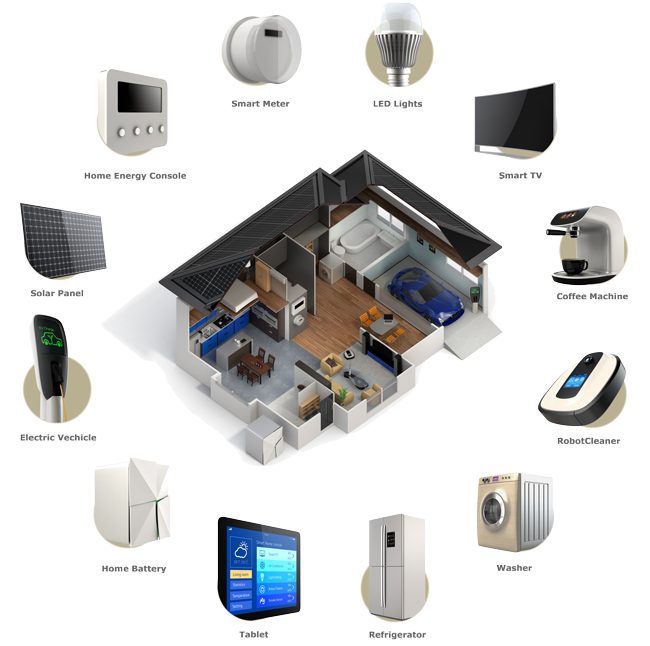 WISE is a lifestyle management system that allows users to store the energy to power their homes and businesses. The technology will connect us to all of the internet-enabled devices in our lives. Consumers will be able to monitor and control appliances and electronic devices through a smartphone, tablet or computer. WISE will calculate the energy use and store the electricity to power our digital world.